It isn’t a weakness to admit that we sometimes all need a little inspiration when it comes to purchasing gifts for ourselves or loved ones. 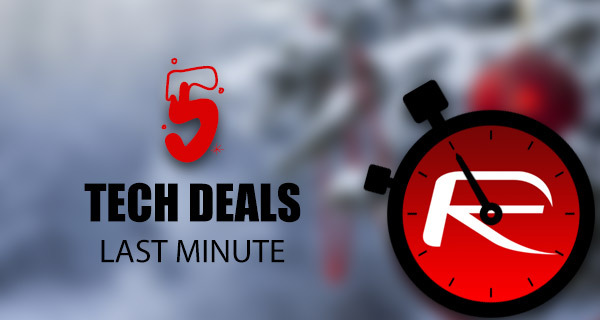 Thankfully, you can always rely on us here at RP to bring you some of the best tech deals out there, right to your screen, with some fantastic price reductions applied. Of course, if you’re to be tempted into some last minute deals, they have to be fantastic. 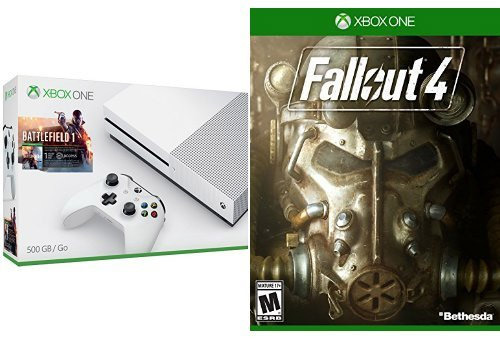 The Xbox One S Battlefield 1 Bundle along with a copy of Fallout 4? Fantastic! What about PS4 fans? 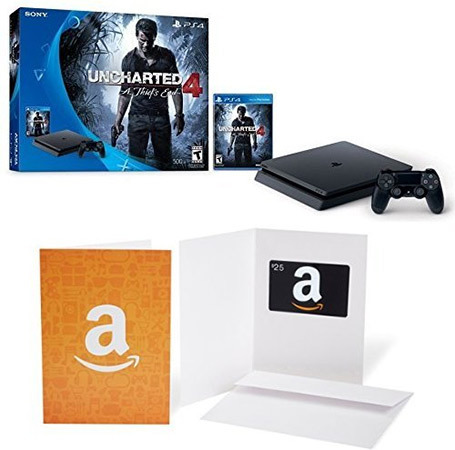 Check out the already discounted PlayStation 4 Slim Unchartered 4 Bundle which is accompanied by a $25 Amazon Gift Card. More games! If you’ve no clue what Destiny is all about, Christmas holidays will be well spent with a copy of the collection of the whole franchise for both the Xbox One and PS4. Bluetooth earphones for that morning jog? We got ‘em. Last but not the least, for PC gamers, there’s a mechanical backlit keyboard from Corsair. As always, the deals listed here will only last for a limited time, or till stocks last. In other words, if you have your choice picked out, make sure you act quickly before the offers expire. Enjoy the savings! Some people want a streamlined, refined and highly engineered keyboard that doesn’t make a sound when the keys are tapped. Other people however, such as those who invest heavily in PC gaming rigs, want something a little meatier and substantial. 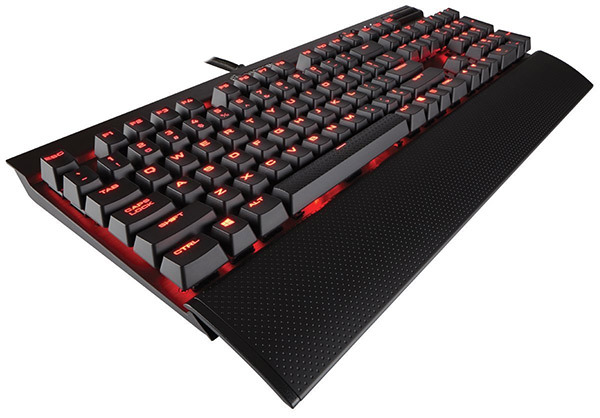 Step forward the Corsair Gaming LUX keyboard with that important mechanical feel and a stunning cherry red undertone. This collection of The Destiny franchise contains every release from the award-winning first-person shooter. Even if you have previously played these titles, it represents a perfect opportunity to relive the experience and get to grips with some of the missions that may have been forgotten, or missed entirely. 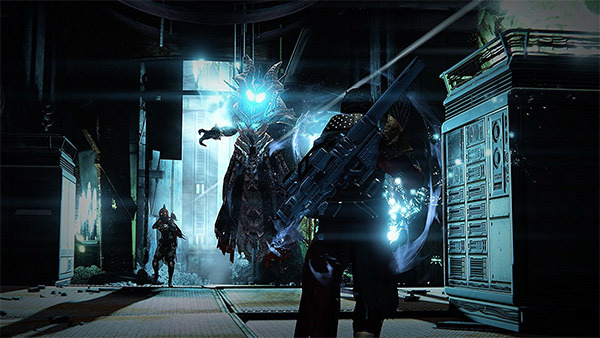 Regardless of platform, Destiny The Collection should keep you entertained for hours on end. 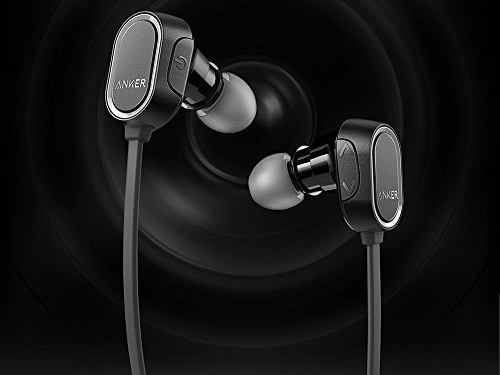 If you’re looking for a small and lightweight set of headphones with high fidelity sound capabilities and a fairly generous battery life, then Anker has you covered with its SoundBuds. Apple may have released the beautiful AirPods in time for the festive shopping season, but if you don’t want to part with that type of money, but still want something wireless, then these could be an option for you to consider. Sony may have recently announced that it has parted company with more than 50 million PlayStation 4 consoles on a global basis, but that doesn’t mean it wants to stop them flying off the shelves. Step forward the fabulous PlayStation 4 Slim with Uncharted 4 in tow. Of course, there’s also a DualShock 4 Controller and an additional $25 Amazon gift card to thrown in for good luck. For those who don’t find themselves wanting to let Sony handle their console needs, there’s always the fabulous Xbox One S complete with Battlefield 1. And if that’s enough for you, then Microsoft is also throwing in Fallout 4 and an Xbox One Wireless Controller for good measure. Oh and did you know that Xbox One S is also a Ultra HD 4K Blu-ray player? That makes this a great deal! The best deal I found this month is Ivacy VPN which is 86% off with 1 year free subscription. Get it in as low as $1.66 per month. Isn’t it amazing!